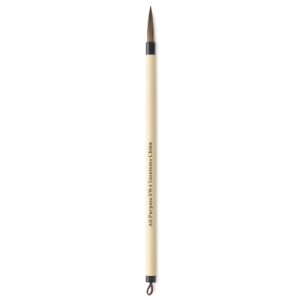 All-purpose brush, including watercolor work. 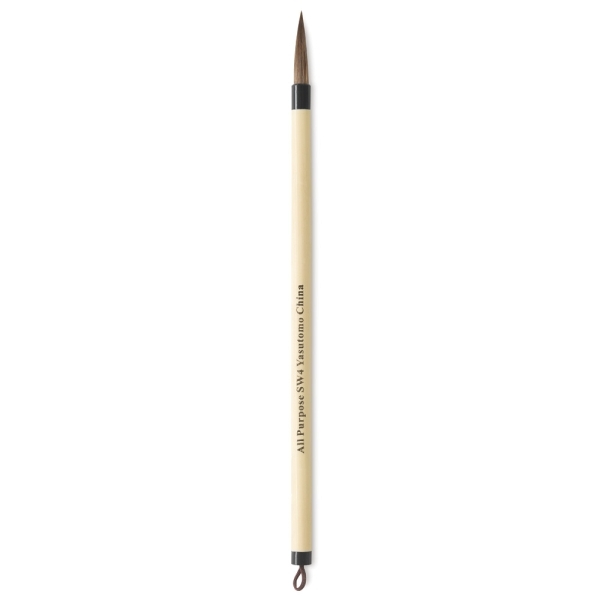 Sharp tip and firm body performs various strokes well while remaining flexible for shading and coloring. Combined from natural horse, badger, deer, cat, and sheep hair.